DigiAir PSU (CS1510) is a compact type A Power Supply Unit (PSU) with battery back-up that is designed to house and power a DigiAir in instances where the control panel is unable to consistently provide 12v DC. 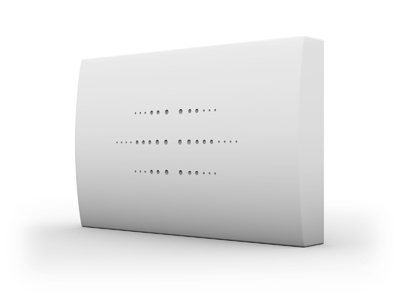 This is especially important when Installers choose to use a self-contained wireless panel. A variant of this product is also available with a DigiAir UDL already fitted with its power wiring connected. Please speak to your ARC or contact CSL via sales@csldual.com.